Welcome to North West Musculoskeletal Imaging Courses. 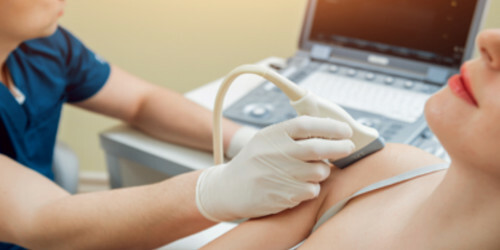 We offer intensive, interactive, comprehensive musculoskeletal imaging courses covering all aspects of musculoskeletal pathologies, including sports imaging. By the end of the course the delegates would be well versed with interpretation of MSK plain radiographs, Ultrasounds, CT and MRI scans. We also provide guidance on report writing which would help to formulate succinct reports for your referring clinicians. You will gain knowledge from our expert speakers including MSK Radiologists, Orthopaedic Surgeons and Sports physicians. The interactive workshops, with individual workstations, will expose you to a wide spectrum of pathologies encompassing every aspect of joint derangement including sports injuries and tumour imaging. Lectures by orthopaedic surgeons and sports physicians including what the clinicians want to know in your reports. 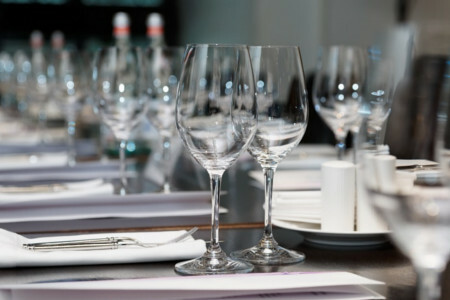 Course dinner – An opportunity to unwind, network with other professionals and meet the experts. Case mix covering basic to advanced skills catering the learning needs of senior Radiology trainees to Consultant Radiologists. ESSR Diploma Accreditation - The Upper limb course has been accredited for the ESSR Diploma with Category 2 - 1 point. A 2-day course covering multiple joints including the hand and wrist, elbow and shoulder. This is a hands-on, interactive and intensive course covering all aspects of radiology imaging, with an emphasis on sports injury imaging. 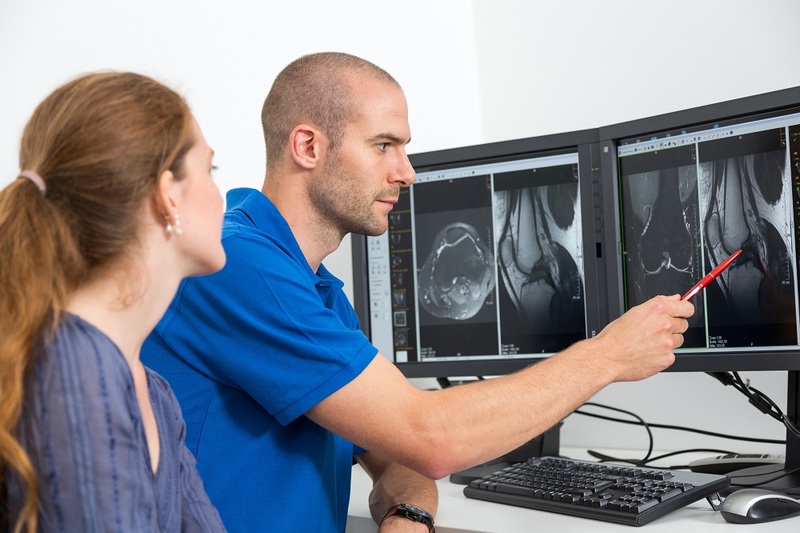 A 3 day intense Multimodality course encompassing Hip, knee, ankle and foot imaging.This course places an emphasis on sports injury imaging and provides an education on correct report writing, along with interactive elements for applying knowledge. Meet the North West MSK Course Faculty who have put these courses together and will be running presentations and talks at both the Upper and Lower Limb courses. North West MSK Courses is delighted to present some of the best in the field to hold talks and presentations at both our Upper and Lower Limb courses. We are a group of 5 experienced radiologists who work together to bring comprehensive knowledge of MSK radiology imaging to delegates travelling to the North West area. We hold our radiology courses at the Liverpool Marriot Hotel City Centre, and welcome up to 80 delegates for each course. Siemens Healthineers provide us with our ultrasound equipment for our demonstrations during our MSK imaging courses. Our popular courses pay close attention to sports injury imaging, with guidance from experts who deal with these injuries on a regular basis. Thus, imparting an all-inclusive knowledge of MSK radiology. Knowledge is only useful if it can be applied correctly. Our courses provide not just the knowledge but the relevant ‘tips and tricks’ to apply to report writing for your Clinicians, thus making a significant impact on patient care. Furthermore there would be lectures and demonstrations on image guided interventions. We bring in national and international speakers to give lectures during our courses. These speakers have experience working for sports clubs or treating patients with sports injuries, and are happy to pass on their knowledge to our delegates. At the end of each day of our courses, we hold a social dinner to allow our delegates to unwind and network with each other. 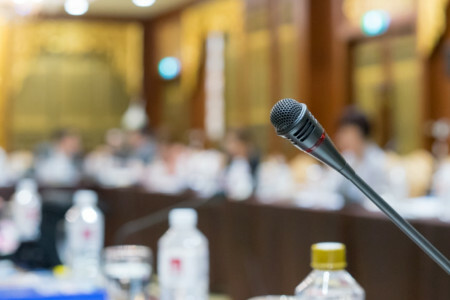 Attending these dinners also means that you have a chance to speak with the experts who have been giving lectures or demonstrations throughout the day. Fill out the booking form letting us know which courses you will be attending. Combined course price £724, Booked together! Free parking onsite for delegates for the duration of the course. 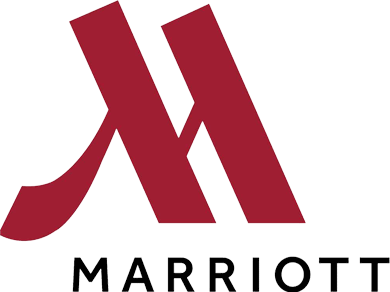 Delegates can book rooms using the Marriott website for discounted rates (not included in course fees - for more info regarding discounts contact us here). We have added your email to our mailing list. Thank you for adding your email address, but we already have that address on our mailing list.